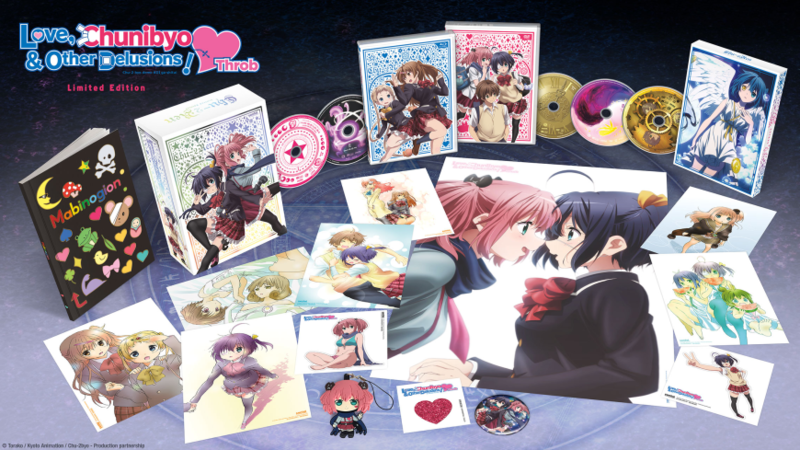 The premium box set for Love, Chunibyo, and Other Delusions! 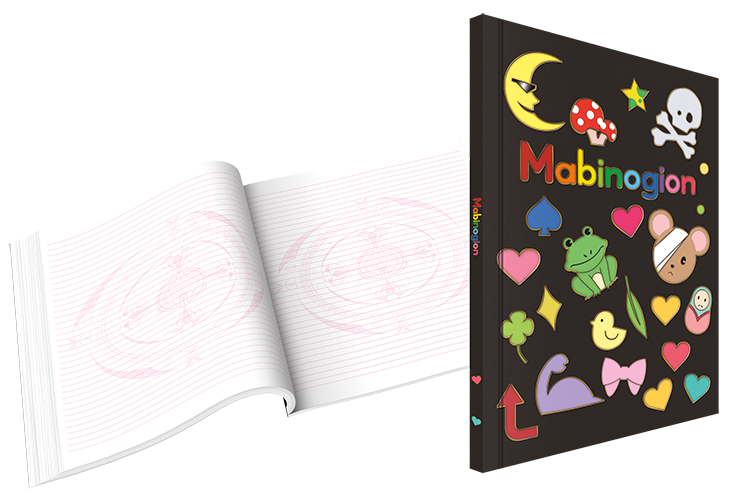 -Heart Throb- has landed! 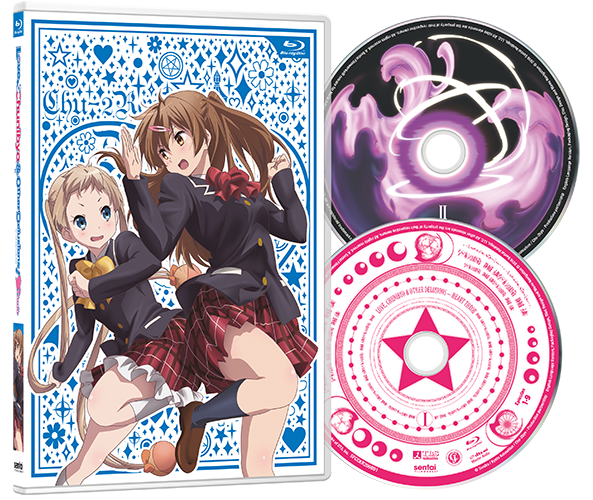 The Dark Flame Master’s misadventures with his now-girlfriend, Rikki Takanashi, continue in their new life as roommates, with the added complication of the appearance of Yuta’s old flame. Explore all the hidden mysteries of the limited edition season two box set. 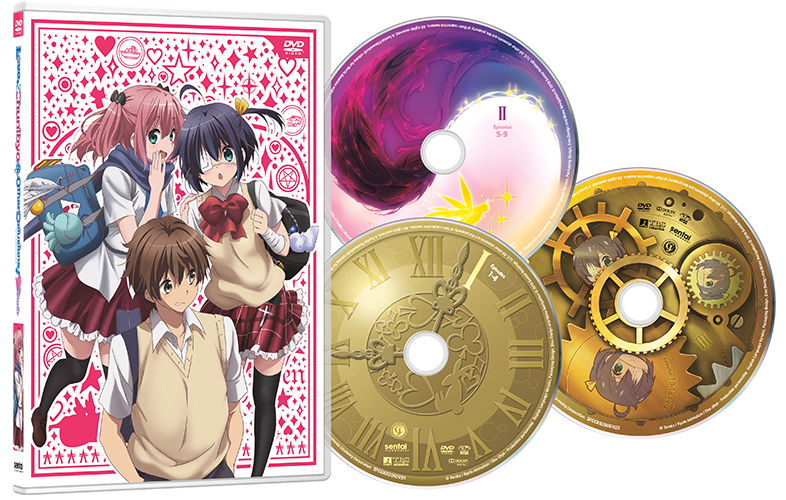 A chipboard designed to match the first season’s premium box set keep your treasures safe from secret organizations and demons like dust and sunlight. 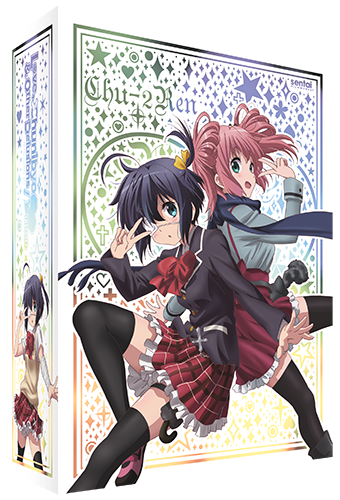 Featuring Rikka and Satone on one side, and the rest of the chu-crew on the other side, the box itself with its pretty, shiny foil is only the beginning of the wonders inside. 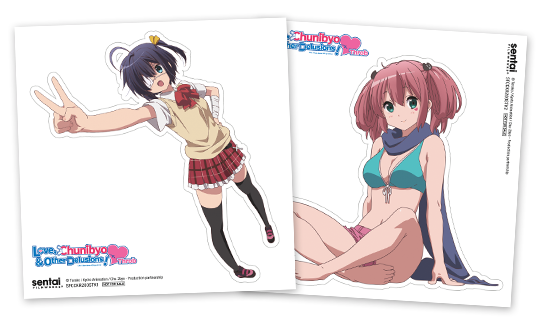 The premium box set is the only way you can get a Blu-Ray copy of Love, Chunibyo, and Other Delusions! -Heart Throb-. Within this mystical extras box, you’ll find exclusive goods you won’t find outside of the premium box set. 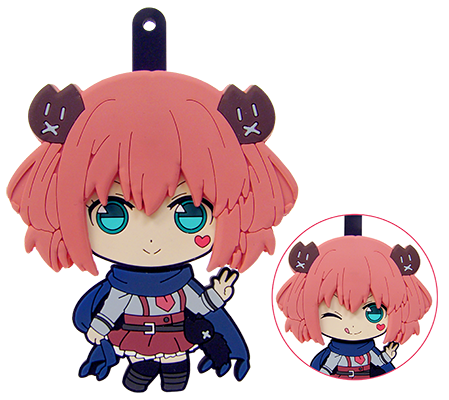 In particular, you won’t find the GoodSmile Satone keychain with its reversable face anywhere else. 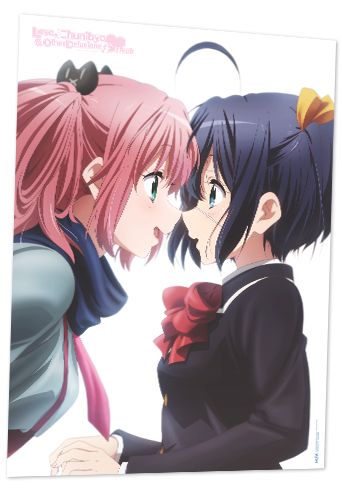 Make sure you pre-order Love, Chunibyo, and Other Delusions! -Heart Throb- before it goes into hiding! 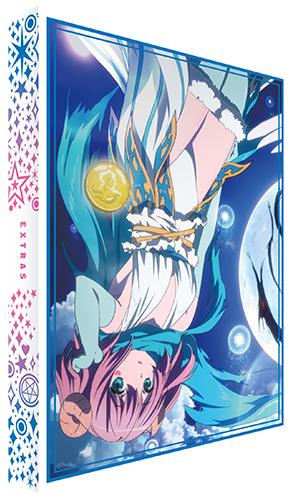 Don’t risk angering the ladle-bearing priestess by missing out on your opportunity to claim this limited edition premium box set for your own. 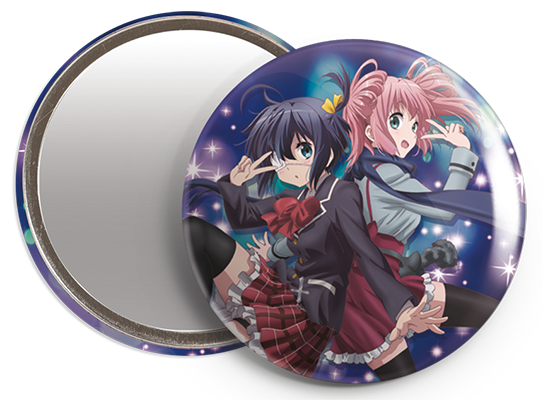 Keep your evil eyes (or even your regular eyes) on Sentai’s Facebook, Twitter, or Tumblr page to get first dibs on taking Rikka, Yuta, and the gang home for countless more adventures!